Alex oversees our Franchise Equipment Dealers, Auto Dealers and Parkwise niches and distribution partners. 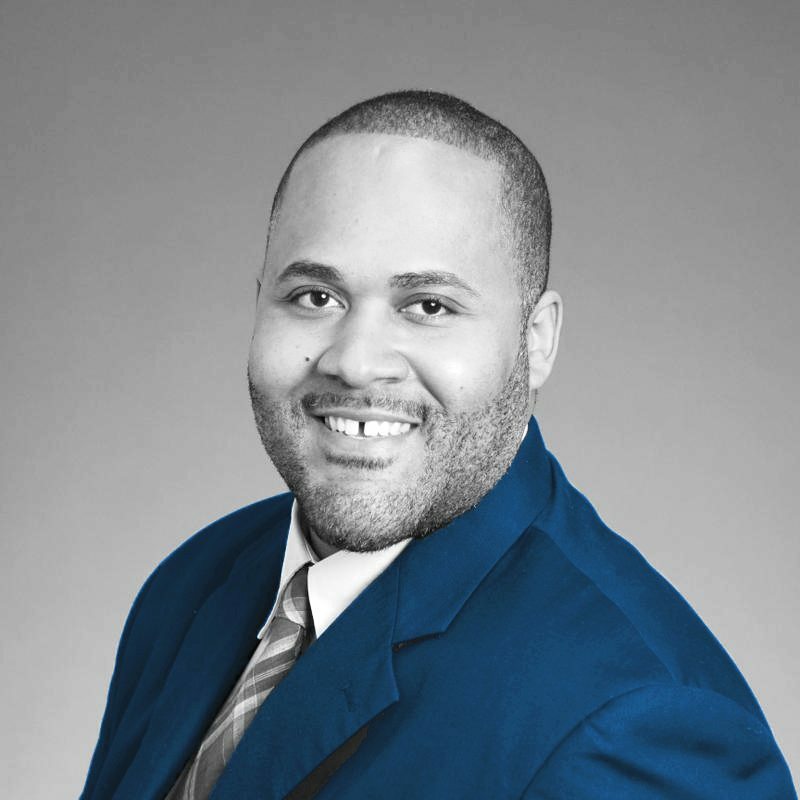 He has over 10 years of industry experience, having worked as an Underwriter for Zurich and Liberty Mutual. Alex earned his degree in Business Administration from Fairleigh Dickinson University and attained his Certified Property Casualty Underwriter, Associates in Risk Management, Associates in Underwriting, Associates in General Insurance and Associates in Delivering Insurance Services designations. He also has his New Jersey Property and Casualty & Surplus Lines Producer Licenses.